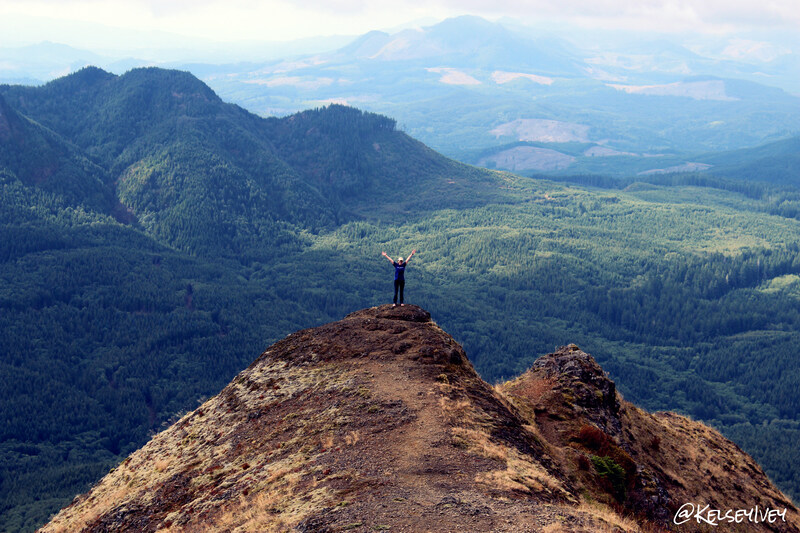 Located just a few miles off of highway 26 near Seaside, Oregon this spectacular hike takes you high into the coastal range – 3,283 feet to be exact for views of the ocean, mountains, Columbia River and surrounding forests. 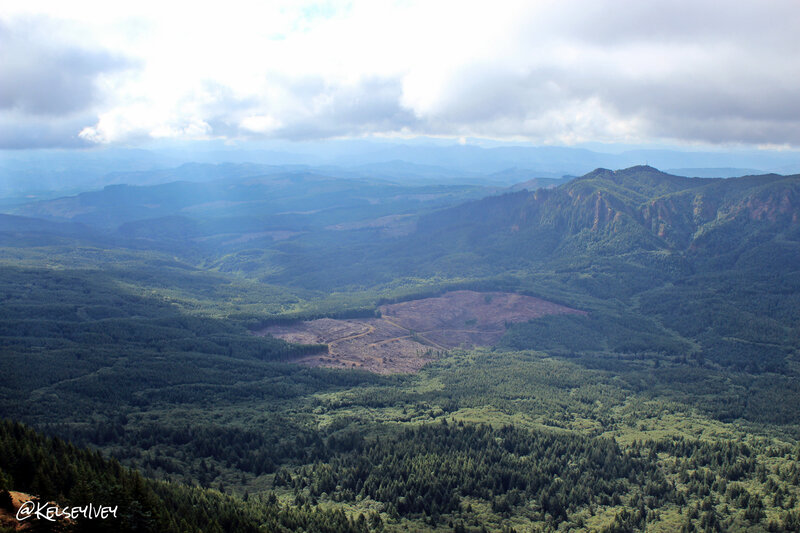 A 5.5 mile round trip hike, the walk up Saddle Mountain is steep at times with grated fencing underfoot to help retain the trail and your footing, but the views just get better and better as you climb.This is a great half-day hike, especially if the coast Gods grace you with a clear sky. 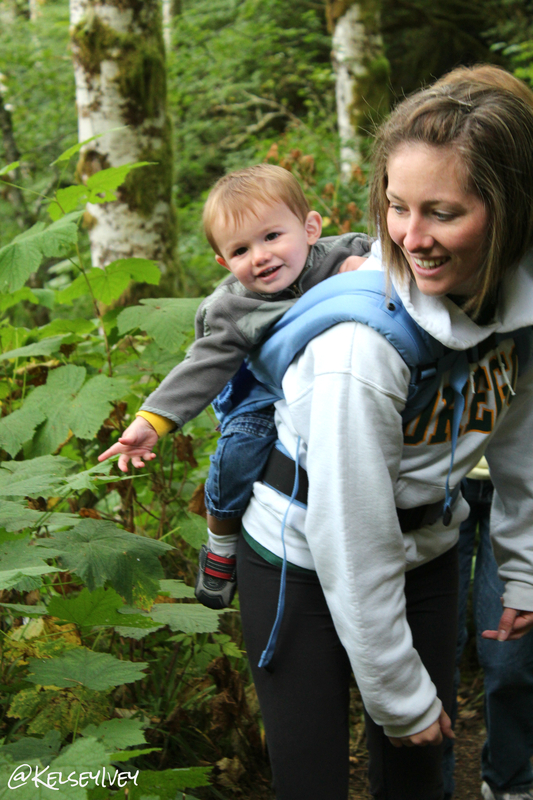 Along for the ride, my nephew came with us on his first hike ever! He didn’t make it quiet to the top with his parents, but for a 13 month old, he is a tough kiddo. 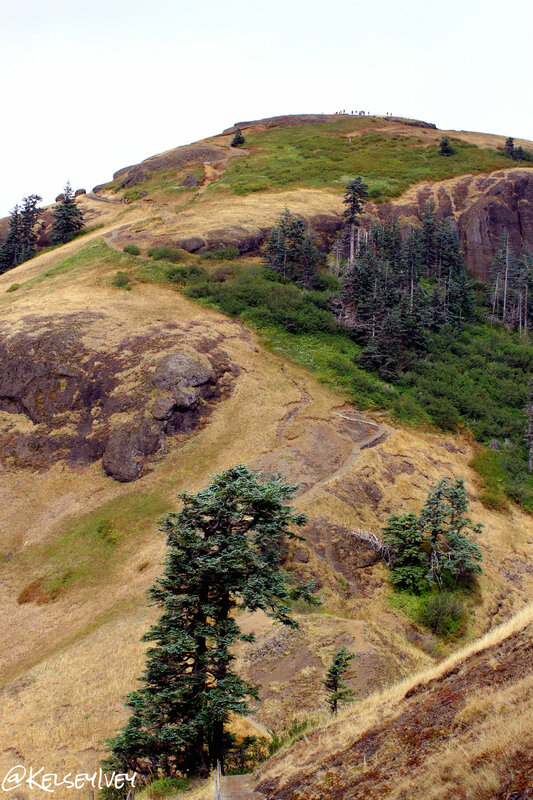 Escape the sand or city with your family to walk this trail together! View from half way up! Me standing on the edge of one of the trails. Last section of the hike and by far the steepest!